Those of you who play Fortnite are about to have a reason to brush up on your skills as a million dollar tournament is coming soon. Best yet, basically anyone can enter the tournament as all you need to do is be good at the game and not cheat to win as they will monitor how you play in the qualifiers. 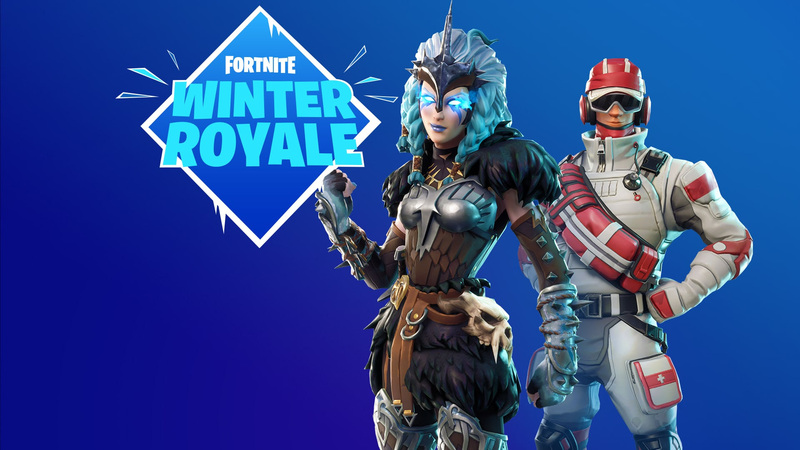 We have more details for you here, as Winter Royale Qualifiers will open to players starting on November 24th.